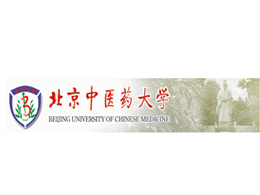 The Beijing University of Chinese Medicine (BUCM) is located in Beijing, China's capital. BUCM, was founded in 1984 and is considered one of China's earliest educational establishments offering a high standard of nursing education and training. Traditional Chinese Medicine (TCM) Nursing. The School of Nursing commits to teaching, engaging in scientific research and curriculum development. In addition, the School of Nursing boasts an Evidence-Based Nursing Centre, and the centre engages in research, teaching and training personnel on evidence based nursing.